The Daily Show’s Jon Stewart once said he does not like political jokes because they too often get elected. Yet this is an election year. Vital federal support of renewables depends on some of those jokes. 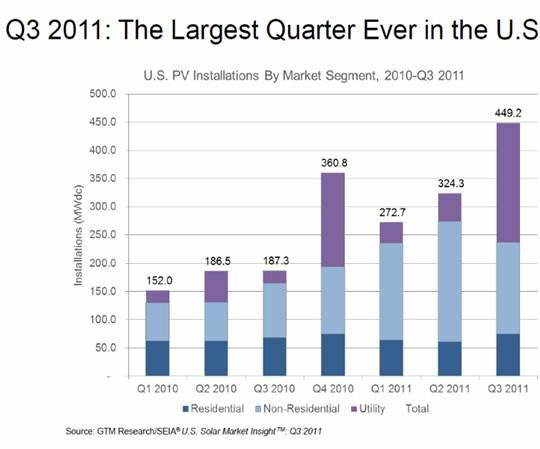 The failure of Congress to extend the Section 1603 Treasury Program when it expired on the last day of 2011 will not help solar be more competitive. 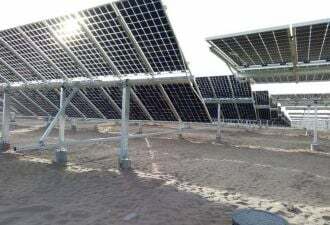 The 1603 program allowed commercial solar system purchasers to take an upfront grant for 30 percent of the system's value instead waiting a year for the Investment Tax Credit (ITC). It imposes no greater federal budget burden, but is much more attractive to investors. The Solar Energy Industries Association bemoaned the loss of 1603. 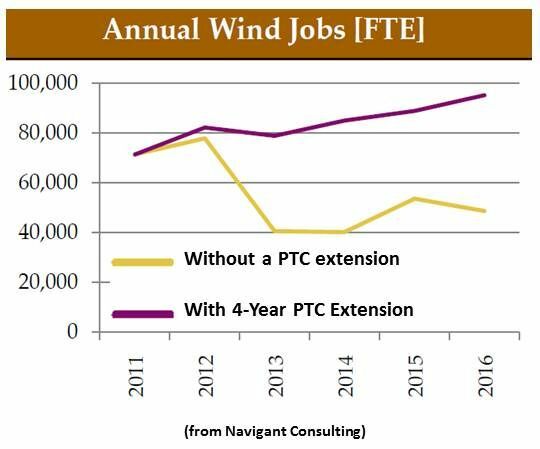 Congress also appears ready to let the wind industry’s production tax credit (PTC) expire at the end of 2012. The American Wind Energy Association said expiration will cost 37,000 domestic wind industry jobs and prompt a two-thirds drop-off of private investment in the $15 billion industry. The political games being played with the solar and wind sectors are already creating near-term booms and long-term busts. But some energy industry insiders who regularly work Capitol Hill and the halls of power see a potential path through the morass. 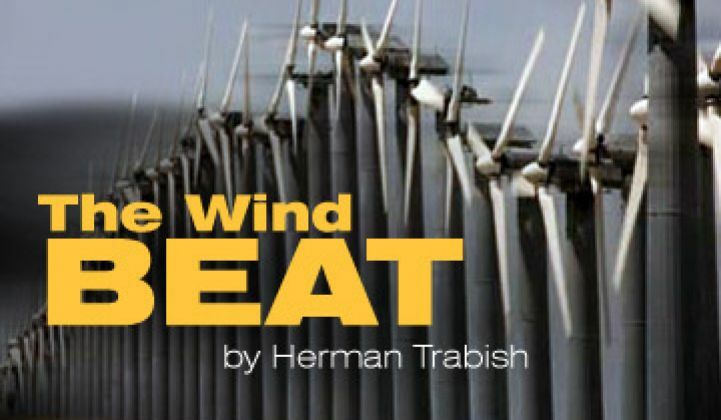 Wind has a wider bipartisan base, as evidenced by strong calls for support of it in 2012 kickoff speeches from both Republican Virginia Governor Bob McDonnell and Democratic New York Governor Andrew Cuomo. Neither the PTC nor 1603 came up in the Iowa Republican primary campaign and they are unlikely to be discussed in other primaries, because renewables support comes from the moderate part of the Republican party and the candidates are preaching to their fervent base. If renewables come up at all, they will be disdained as something the president supports. Hope lives, however, in a deal that could be made. Headlines watchers will remember that 2011 closed with an attempt by congressional conservatives to get approval of the proposed but delayed Keystone XL pipeline that would deliver Canadian tar sands oil to refineries on the Texas Gulf Coast. An announced review of the pipeline by the State Department is not expected to be complete until after the November election. Last month, House Republicans seeking to force President Obama to betray either labor supporters who want the pipeline’s jobs or environmental supporters who abhor the pipeline demanded the president approve the pipeline in return for their extending of the payroll tax holiday. The tactic backfired when the president called their bluff and invited them to earn national disdain for ending the popular tax holiday. Another line of reasoning would convince conservatives who are driving primary politics to the extreme right and blocking conciliatory efforts on the Hill that cancelling the PTC and 1603 is tantamount to raising taxes on the renewables industries. Raising taxes is theoretically anathema to them, especially those who have taken the Grover Norquist pledge never to do it. But during the December fight over the payroll tax holiday extension, those fiscal conservatives found convoluted reasoning that convinced them -- led by that “Remember Solyndra” clarion call -- that the pledge does not apply to renewables incentives. The deal: It is just possible, after the Republican nominee is chosen and the party begins courting moderates, that conservatives might agree to a broad tax extenders package with strong support for renewables, including lengthy extensions for the PTC and 1603, in return for approval of the pipeline. And it is just possible those on the far left might buy in. Such a deal might win support for Republicans in crucial swing states with renewables constituencies like Colorado, Iowa, Florida, Virginia, and Nevada. It might win support for the president in crucial swing states with labor constituencies like Pennsylvania, Michigan, and Ohio. Emerging bipartisan softening on the pipeline and on renewables incentives would signal the deal is on. The problem: The deal works for the president. That is, an insider pointed out, exactly why Republicans committed to seeing him defeated in November would not make it, even though it works for their side, too. If the deal fails to win over the parties' extremists, the president will simply announce he cannot decide on the pipeline until the State Department review is completed. Republicans will then spend the election season accusing him of blocking it, but he will legitimately tell both labor and environmentalists they might still get their way.